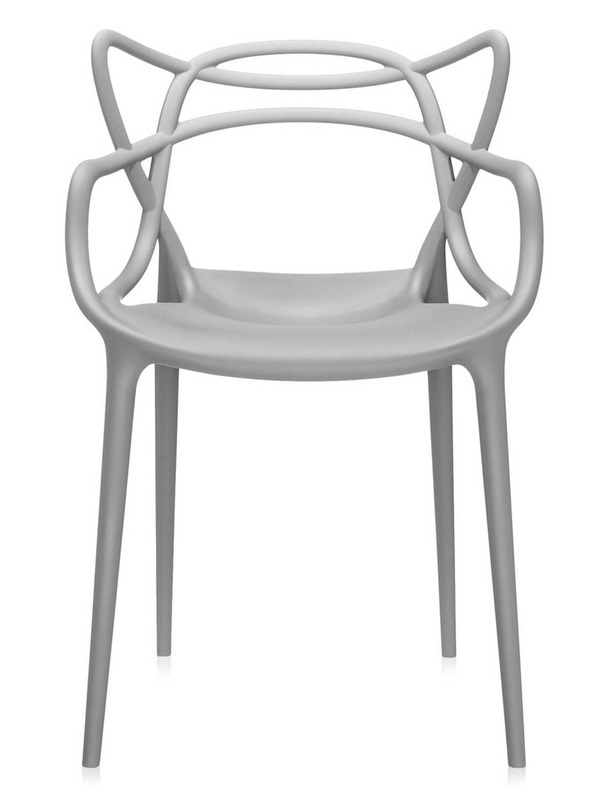 Starck pays homage to three contemporary design icons and through a fusion of styles creates a "stylistic summation" - the Masters chair. 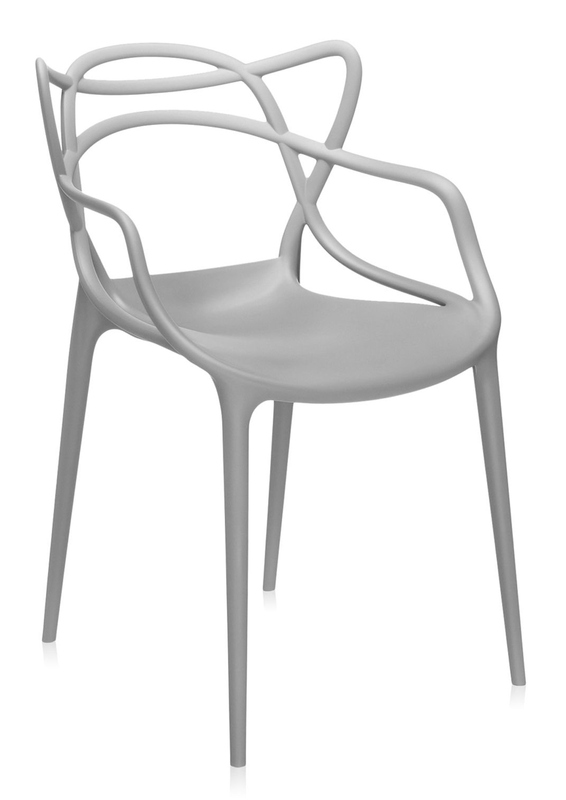 Re-interpreted in a space age key, the Series 7 by Arne Jacobsen, the Tulip Armchair by Eero Saarinen and the Eiffel Chair by Charles Eames weave into a most engaging and sinuous hybrid. 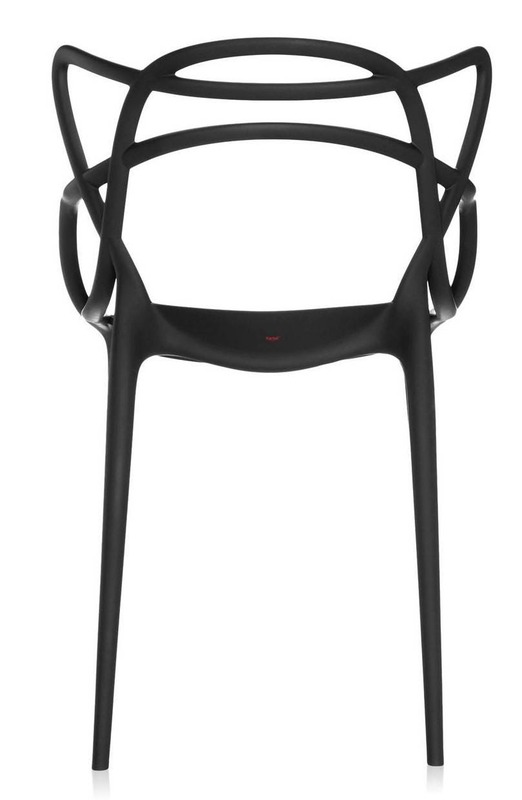 Standing on four slim legs, the Masters chair is roomy and comfortable. The back of the chair is its most fascinating feature characterised by the fullnesses and empty spaces created by the curvaceous crisscrossing lines of three different backs which descend to merge into the edge of the seat. 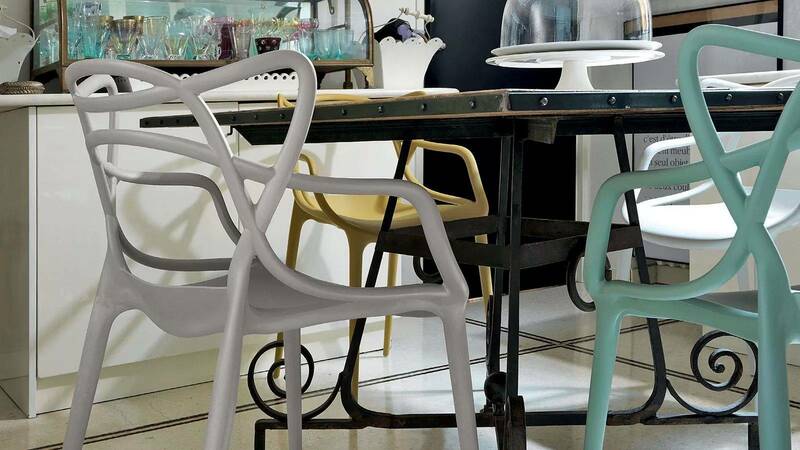 Kartell's company story shines through in each and every one of its products. 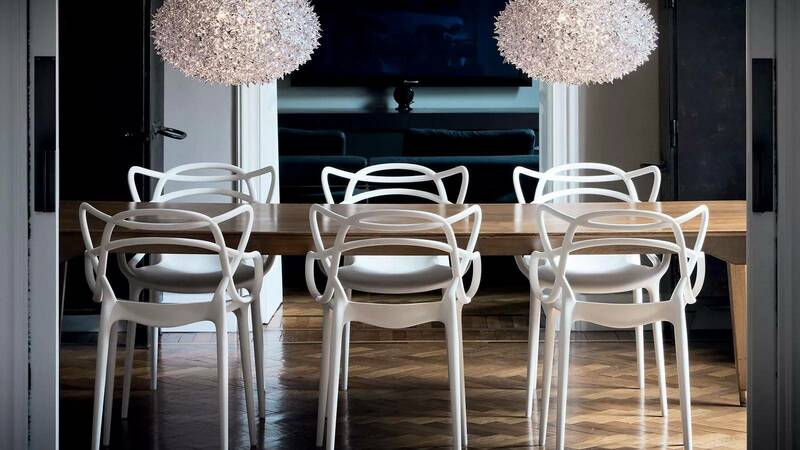 A commitment to the ever changing and advancing technology and versatility of plastic, Kartell's primary material, is at the heart of this Italian design house. 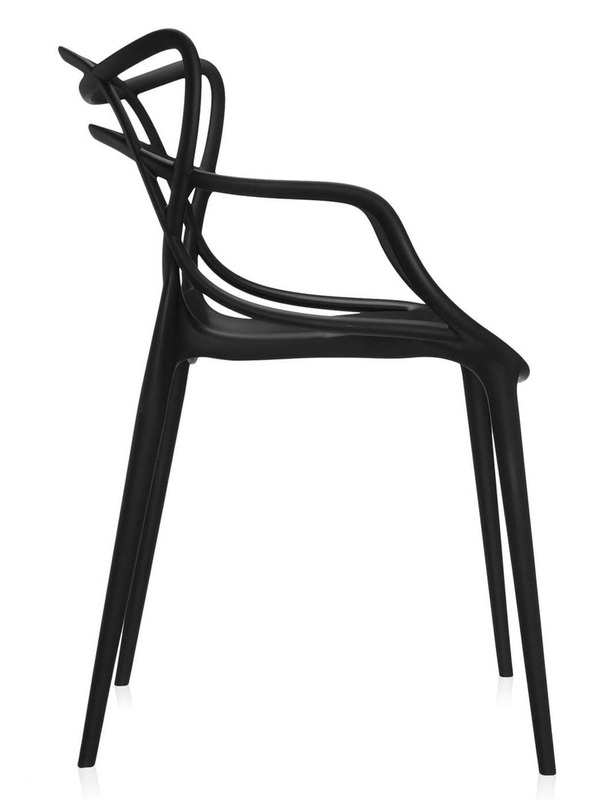 Design integrity and innovation is another core element of Kartell's operations, highlighted by its partnerships with internationally aclaimed designers. 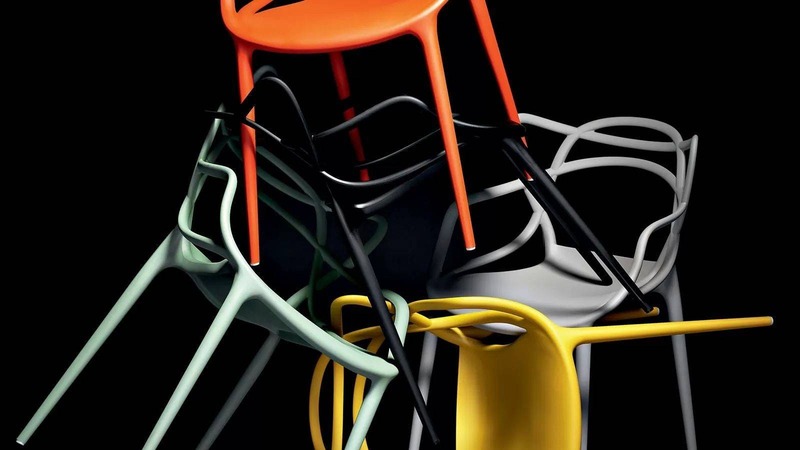 Kartell's design roster includes Philippe Starck, Partricia Urquiola, Enzo Mari, Piero Lissoni, Vico Magistretti, Alberto Meda, Ferruccio Laviani and Ron Arad, among other top talent. 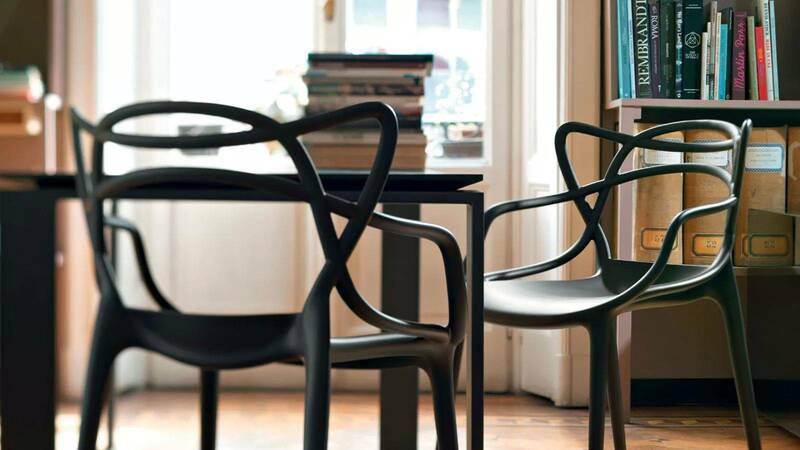 Over a 63 year history, Kartell has positioned itself in the forefront of contemporary interior design, building an impressive resume of prestigious awards including several Compasso d'Oro awards - the oldest industrial design award in Europe. 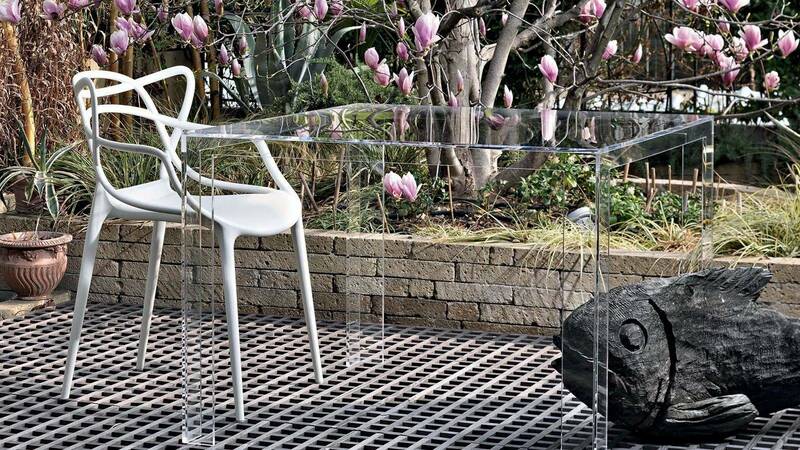 New York's Museum of Modern Art is also a collector of Kartell for its permanent collection, including the iconic modular Componibili storage unit by Anna Castelli Ferrieri. 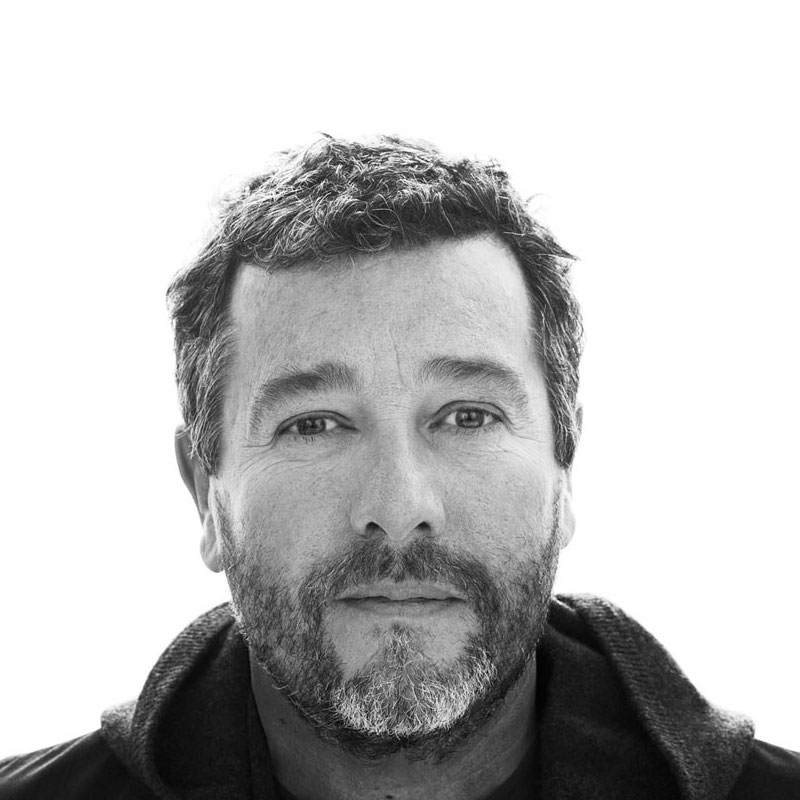 School dropout Philippe Starck jump-started his career by designing two nightclub interiors in Paris in the 1970s. 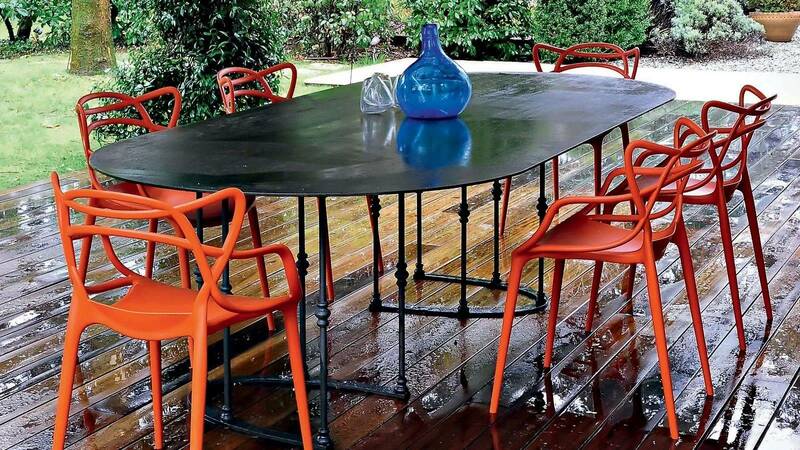 The success of the clubs won the attention of President Francois Mitterand, who asked Starck to refurbish one of the private apartments in the Elysee Palace. 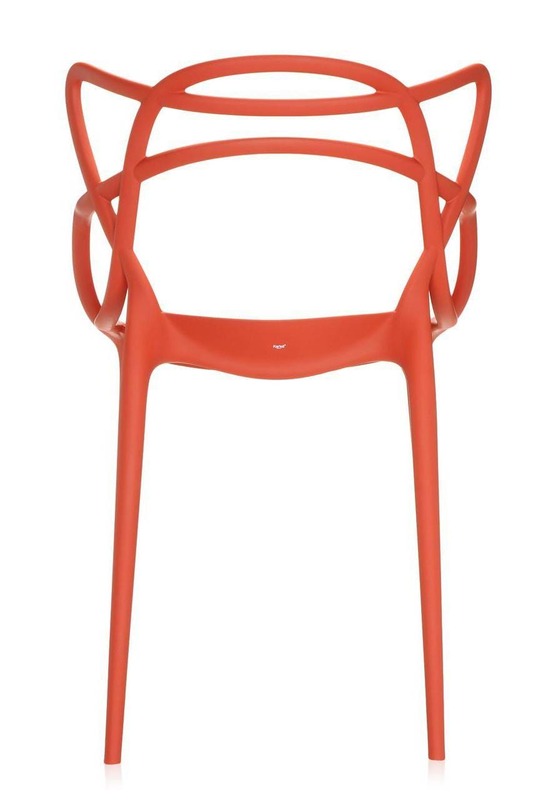 Two years later, Starck designed the interior of the Café Costes, in Paris and was on his way to becoming a design celebrity. 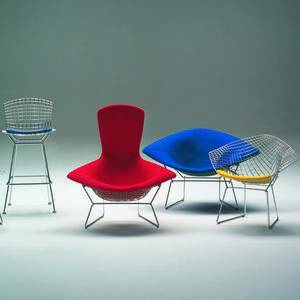 In quick succession, he created elegant interiors for the Royalton and Paramount hotels in New York, the Delano in Miami and the Mondrian in Los Angeles. 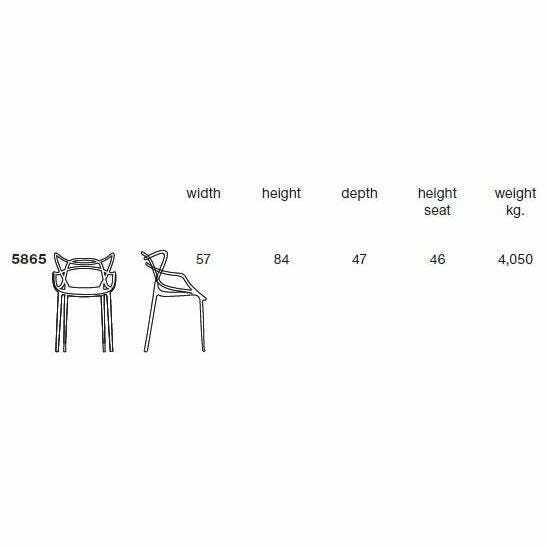 He also began to produce chairs, lamps, motorbikes, boats and a line of house wares and kitchen utensils, like his Juicy Salif for Alessi. 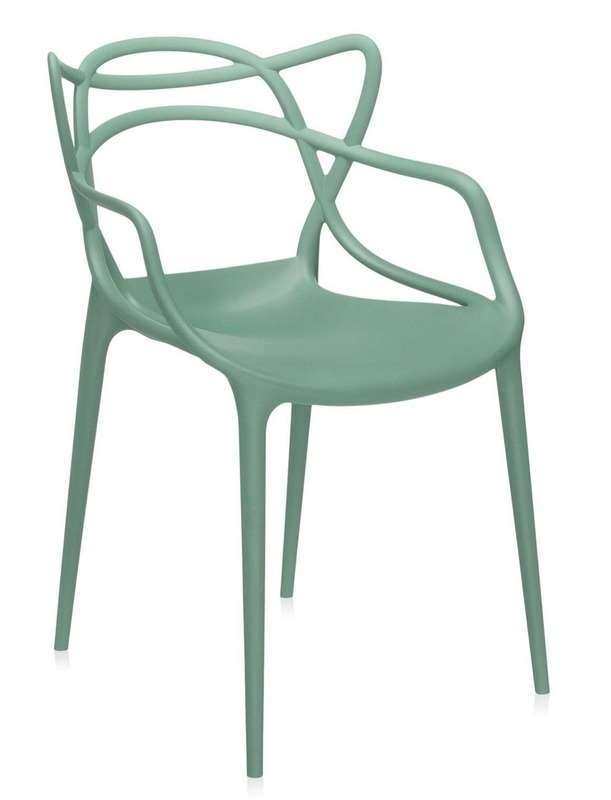 During the 1980s and 90s Starck continued his prolific creativity. His products have sensual, appealing forms suggestive of character or personal identity and Starck often conferred upon them clever, poetic or whimsical names (for example, his La Marie chair and playful Prince Aha stool). 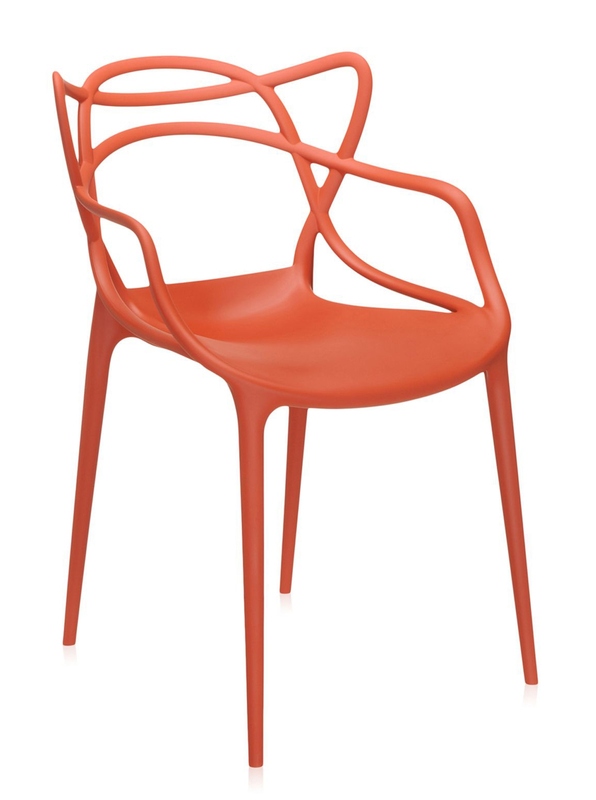 Starck’s furniture also often reworks earlier decorative styles. For example, the elegant Dr. No chair is a traditional club chair made unexpectedly of injection-molded plastic. 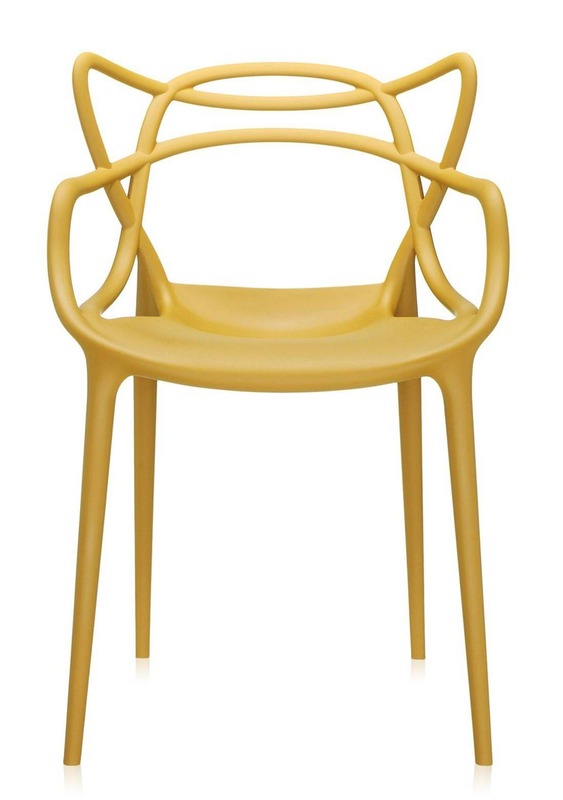 While the material and form would seem to be contradictions, it is just such paradoxes that make Starck's work so compelling. 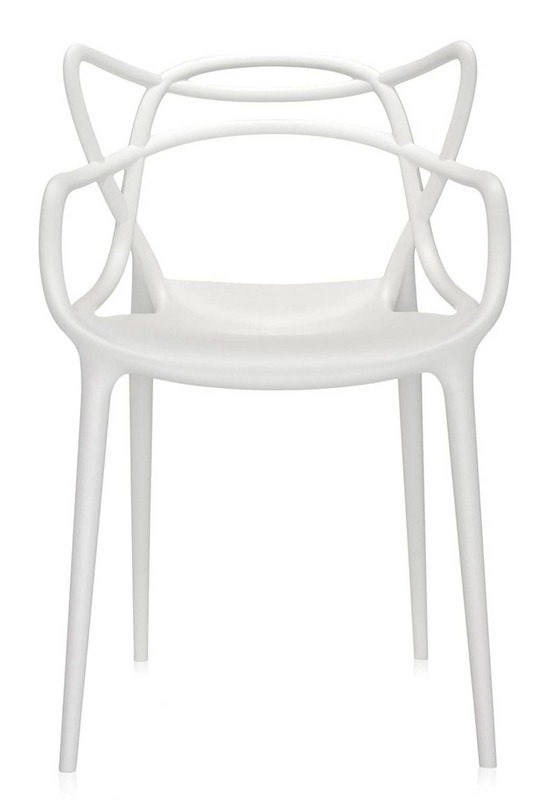 Starck’s approach to design is subversive, intelligent and always interesting. His objects surprise and delight even as they transgress boundaries and subvert expectations. 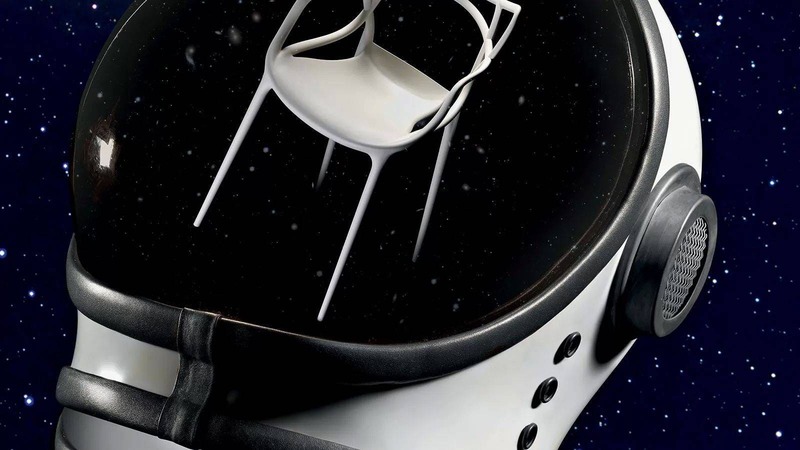 During the 90s Starck has also begun to promote product longevity and to stipulate that morality, honesty and objectivity become part of the design process. 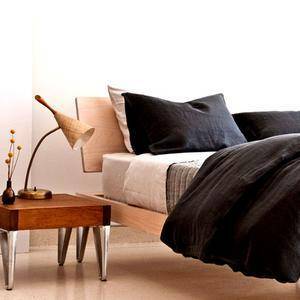 He has said that the designer's role is to create more “happiness” with less. 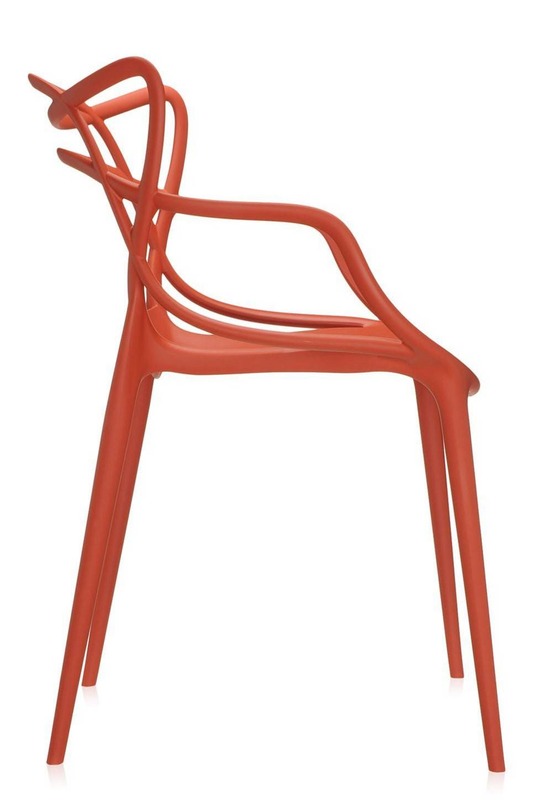 For all his fame Starck’s work remains a serious and important expression of 20th century creativity.